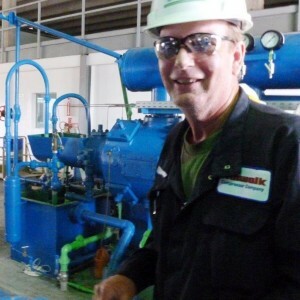 Periodic Maintenance is the key to optimum performance of your Norwalk Compressor. Our experienced technicians have come up with these maintenance reports for you to down load/print and complete for your maintenance records. 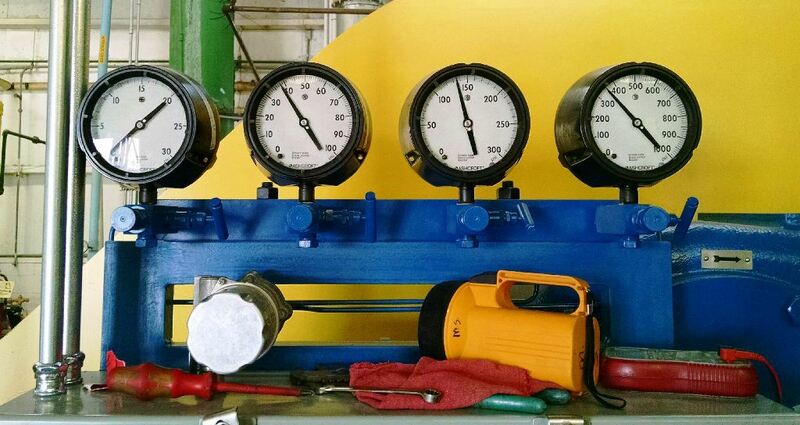 You can track your compressor’s performance, do minor repairs and trouble shoot. Completing these reports will assist you in locating potential problematic trends in the operation of your compressor. Making the necessary minor repairs will help you avoid costly down time in the future. Reports can also be forwarded to our customer service department to assist you in identifying a specific issue you may be experiencing. 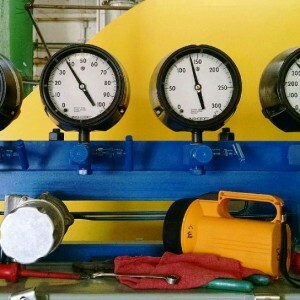 If you would like a custom report for your compressor(s), please e-mail us your request along with the compressor serial number, type, size and gas service. Norwalk 150 Years in the Industry! We Know Compressors! Just wanted to thank you for the great service and parts we receive from you. In our line of work, quick service is critical, and we know we can count on Norwalk.